Il Volo does not have a moment’s respite, the Italian concerts have just ended and there is a commitment on the beautiful Côte d’Azur, MONTECARLO !! and Gianluca a beautiful night from the terrace. Here they are in the morning of the concert, relax with their friend Max ……. ready for the rehearsals of the show. The program was much more pop, no opera arias, but beautiful pop songs, sung, naturally impeccably. I found only incomplete and not very clear videos, but they give us an impression of what has been sung. Laura Pecollo, thank you for having recorded in full this wonderful performance of our beloved Ignazio !! Certainly it was a beautiful concert and was much appreciated. 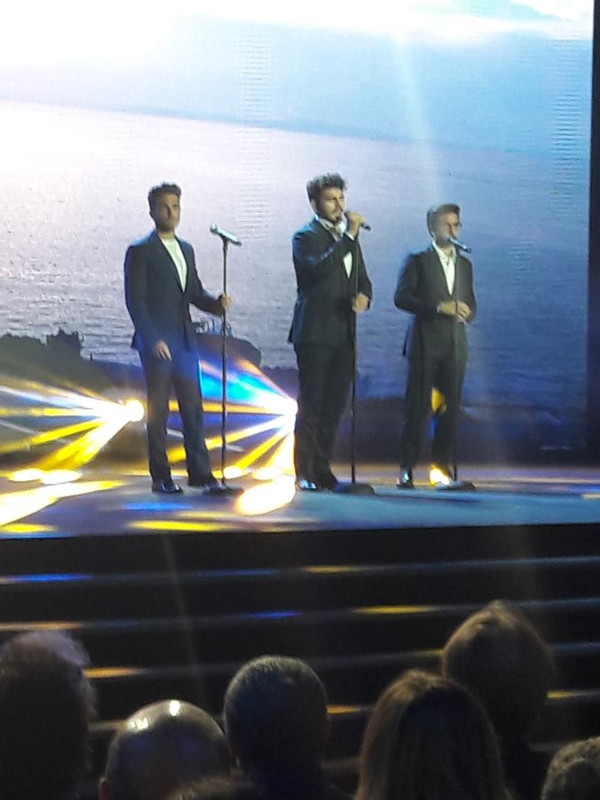 “If you missed Il Volo last night at the Salle des Etoiles, find the photos of their wonderful concert”. Even this adventure is over, for now there is a period of rest …… but with IL VOLO, you can never say !! Credit to all owners of videos and photos. Thanks Daniela. I was glad to hear some of their old songs again. I think I like the boys best when they choose to sing “the middle ground” melodies. Certainly Gina, I also like very much the songs, which have performed the guys in Monte Carlo. Lately there are problems with watching videos, do you see them well? But you follow the site from the personal computer? 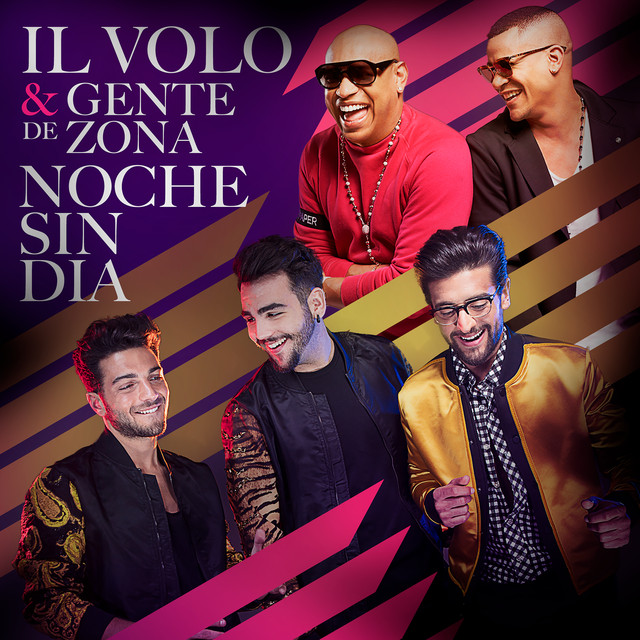 Barb, you’re absolutely right, the music that sings IL VOLO, is timeless, it’s a magnificent music that will always have admirers. Please come to the UK.